Flushing the rewrite rules might sound confusing but it is just a technical term. It’s used to clean the ugly permalink structure. Go to Dashboard > Then Navigate to Reading Settings and then click on the ‘Permalinks’ from the menu. 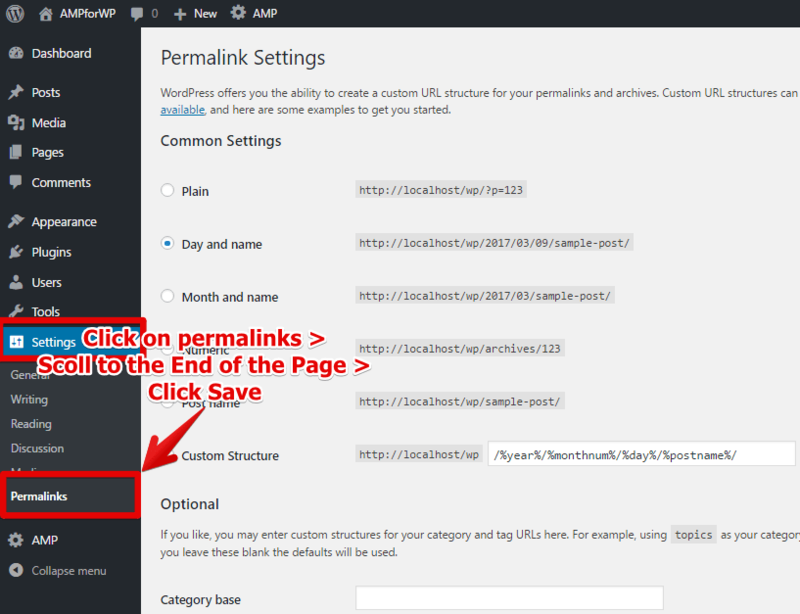 When you are at the permalinks page, simply Hit ‘Save’ and that will flush the permalinks. Great idea, love this since you can put your own little gifts inside. Very sweet!